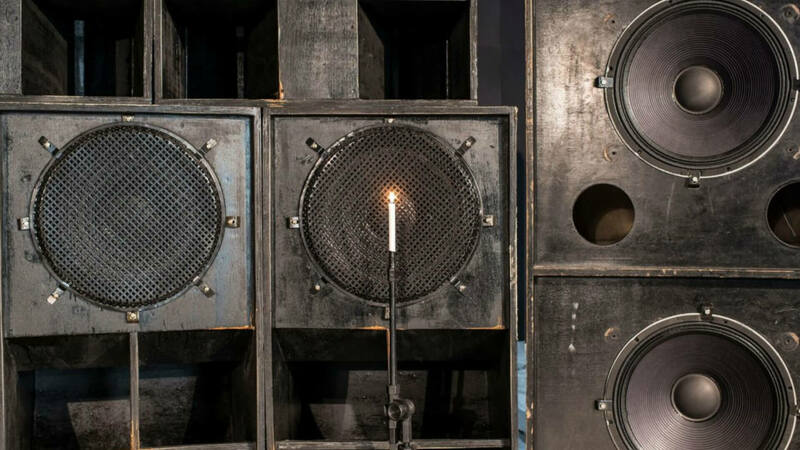 Kick off Winter Music Conference (WMC) 2019 with TabomBass by artist Vivian Caccuri, a sound system that’s part sound installation and part performance — not a standard musical presentation, but a contemporary ritual. Presented by Faena Art, in collaboration with WMC, the installation will transform the Faena Forum into a contemporary temple for the exploration of sound and music from all over the world at the unique point of confluence that is Miami. *Admission to the event is on a first come, first served basis pending on capacity limits. Limited valet parking will be available at @Faena Hotel Miami Beach.